Out of many Yoga Academy in Nepal, Nepal Yoga Teacher Training and Retreat Center is one of them. 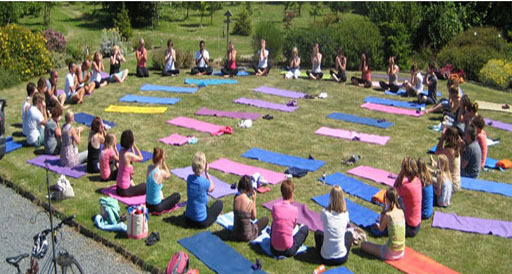 Nepal Yoga Teacher Training and Retreat Center is true yoga school in Nepal which focuses on spiritual yoga. Since Nepal is one of the greatest spiritual spots on the earth. Nepal has the good environment for yoga because of deeply devotional peoples, sacred rivers, the highest peak of the mountain. Most importantly it is the birthplace of Buddha and consists of many temples. Nepal Yoga Teacher Training and Retreat Center is located at a holy heaven of the jungle of Nagarjuna of Kathmandu Valley in Nepal. 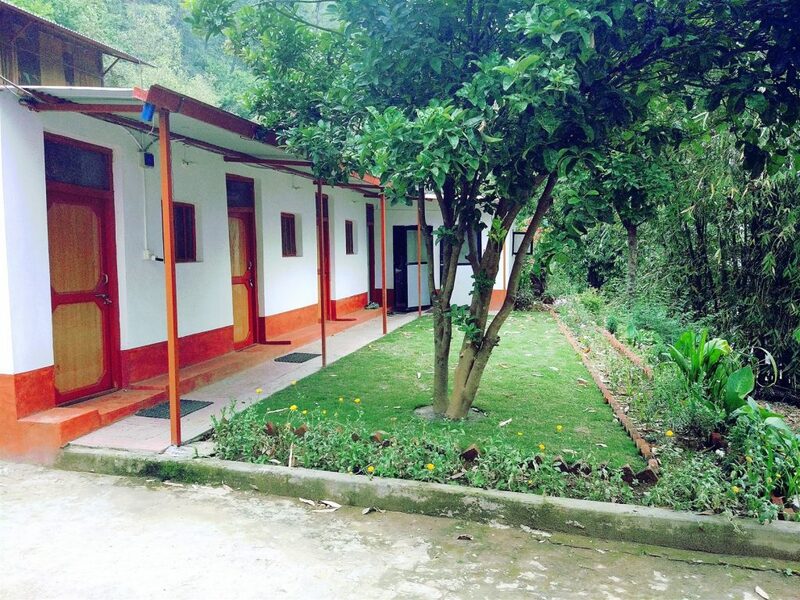 It is sister academy of Nepal Yoga Home so that same the facilities will be given to the trainee of Nepal Yoga Teacher Training and Retreat Center. 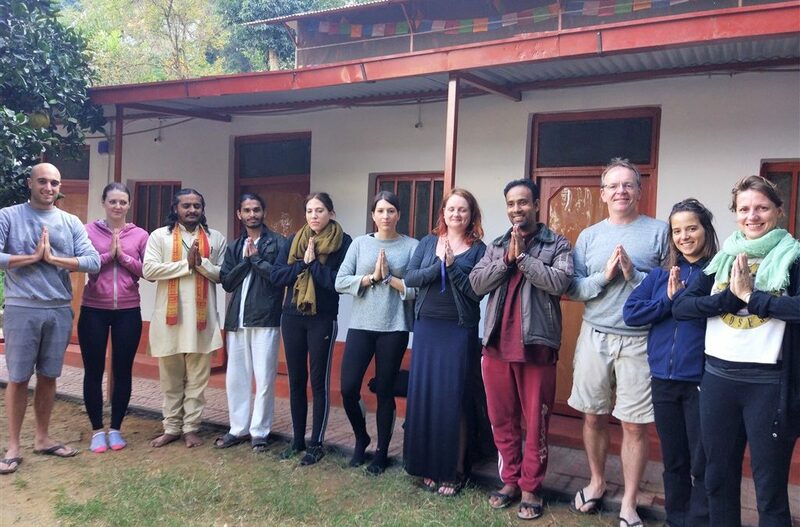 Nepal Yoga Teacher Training and Retreat Center is planning to expand its horizon by offering opportunities for training and research programs. We have been accenting in kindling the glint of spirituality and waking up to the individuals instead of simply be a mere faculty to deliver some designed programs. 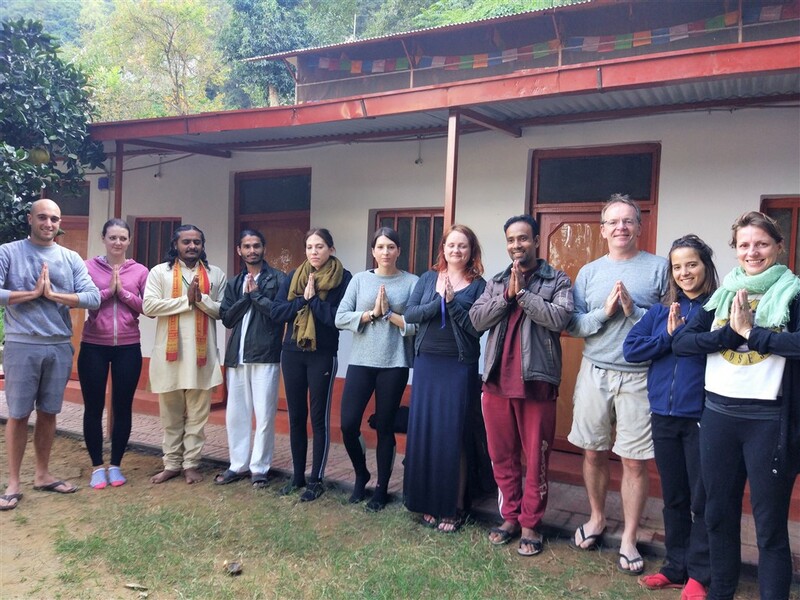 Since Nepal Yoga Teacher Training and Retreat Center is True yoga school in Nepal many trainees attain the class or course. And providing good course will not be enough to be yoga academy in Nepal; you have to provide some services to the trainees so that they feel comfortable to attain course. 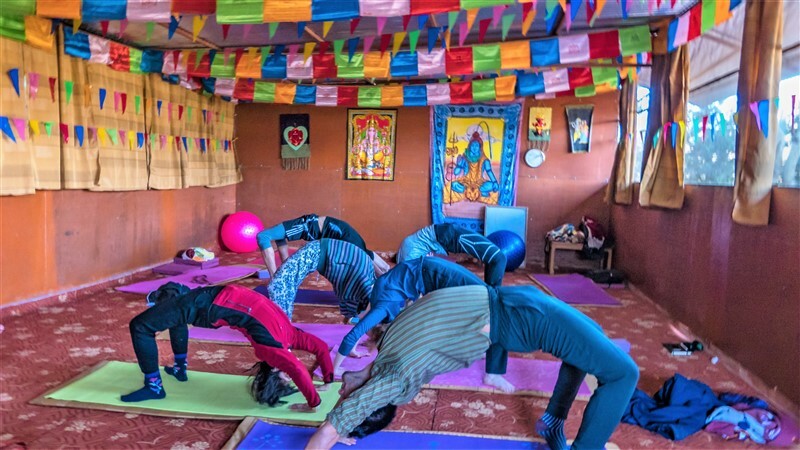 Keeping this in mind Nepal Yoga Teacher Training and Retreat Center provides best services clean room, spiritual environment, healthy foods, Nice classes with experienced gurus as the requirement of the course and trainee.